These homeowners know what they want and how to maximize a set budget. 1. Take the plunge and make it work. After graduating from college, Roselle took a big leap of faith by purchasing her own condo unit. “I told myself that this investment would serve as a push [and as a] reminder to always strive for the best and to always work hard,” she shares. Roselle worked with design consultant Charlene Falcis to transform the unit into a Scandi-minimalist haven. Aside from choosing elements that speak of elegance and luxury, she also took into consideration the things she loves. “The kitchen’s design is rooted in my love for cooking, entertaining, and food photography,” shares the owner. 2. Be ready to make adjustments. 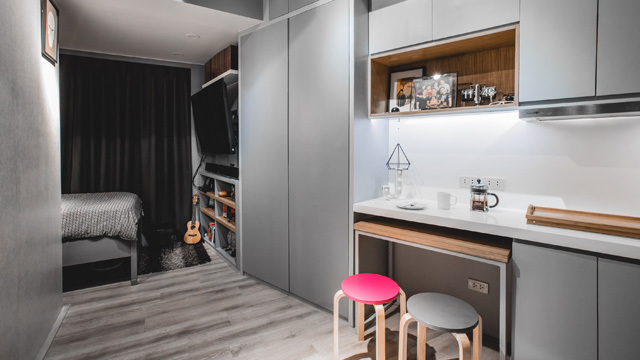 Jazper moved into this 17sqm unit in 2012 and similar to anyone who has moved from a bigger space, the process involved decluttering and prioritizing his essentials. “I moved [into the space] in 2012. This is not how it used to look like. I was the one who did the first design, but later on, it didn’t work anymore. I just had too many stuff,” he quips. 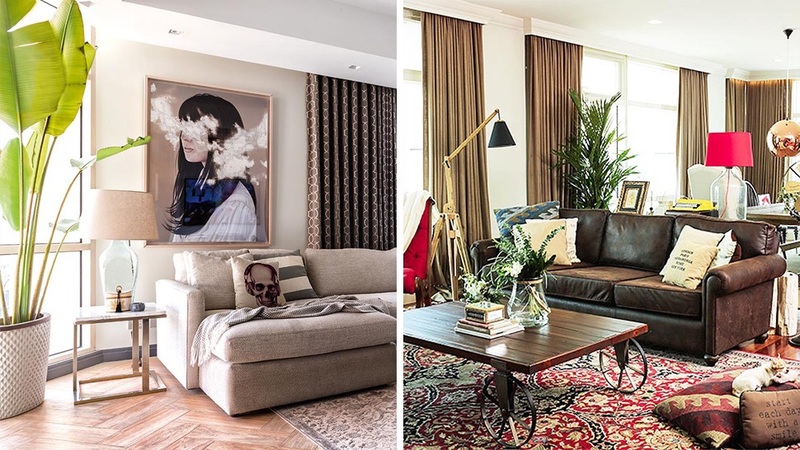 To make sure that the condo unit fits his lifestyle while still being comfortable, he worked with William Brothers Manila and interior designer Rod Lascano. 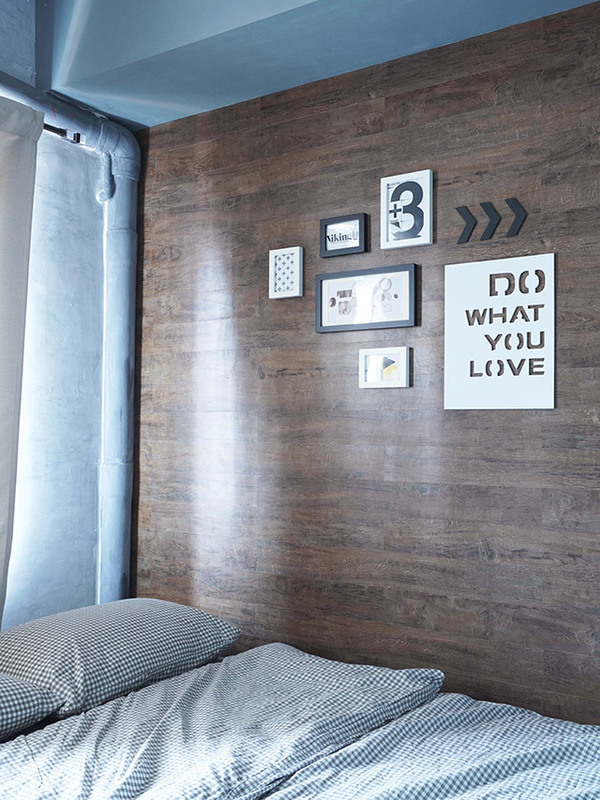 “You can actually make a small space a home that you’d want to go home to every day. Work hand in hand with your contractor and designer. Make sure that the design and layout are what you really want and need,” Jazper adds. 3. Have a clear vision of what you want in the space. Leo and Che knew from the get go the style they wanted for their family home. After purchasing a 400sqm lot, they already had the vision finalized. 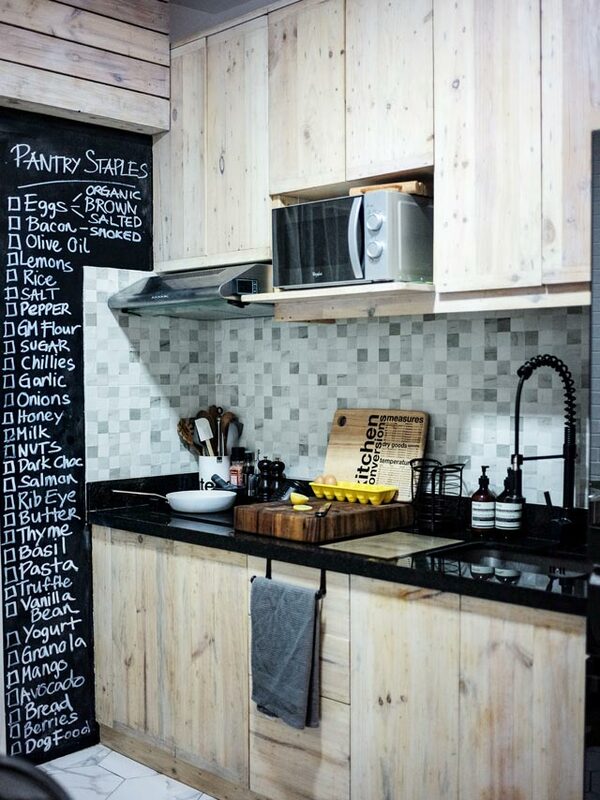 “Gusto namin ng box-style house. Ayaw namin ng maraming details,” says Che. 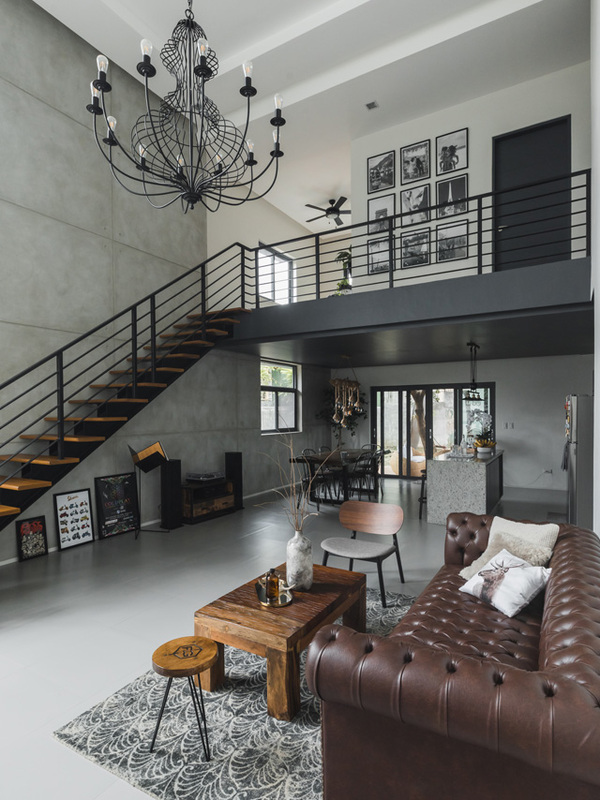 Architect-friends from ARQON helped turned their dream of having an industrial-minimalist space complete with four bedrooms, two-and-a-half bathrooms, a man cave, and an equipment room. 4. Don’t hesitate to make an investment. 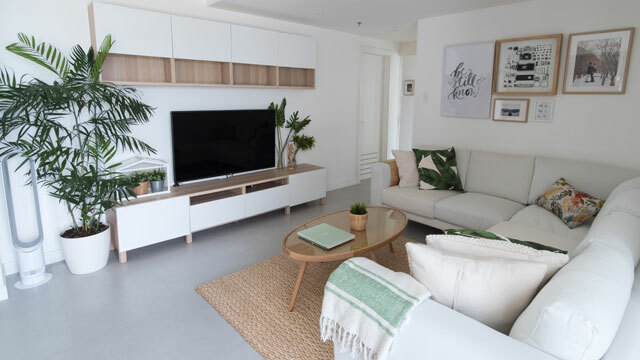 Since it’s their first home as man and wife, RJ and Louise pulled out all the stops to turn a 140sqm condo into a bright and charming Scandinavian-inspired home. “We loved the Scandinavian design with its clean and modern interiors. Since we live in a bright and sunny country, we mixed in elements of tropical design and looked back at resorts we’ve stayed in for inspiration,” says RJ. 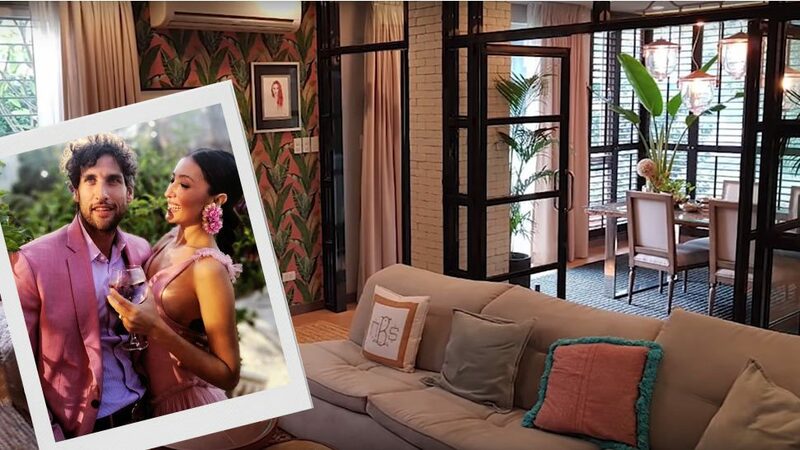 The two tapped the expertise of interior designer Edna Chua and contractor Lorraine Tiu-Ching to make the renovation a breeze. “If you want a dream home, be prepared to put in the time and effort. Crafting the perfect home takes a lot of time and cannot be rushed. Have a clear idea of what you want and stick with it,” adds RJ. 5. Continuously improve your space to suit your needs and lifestyle. 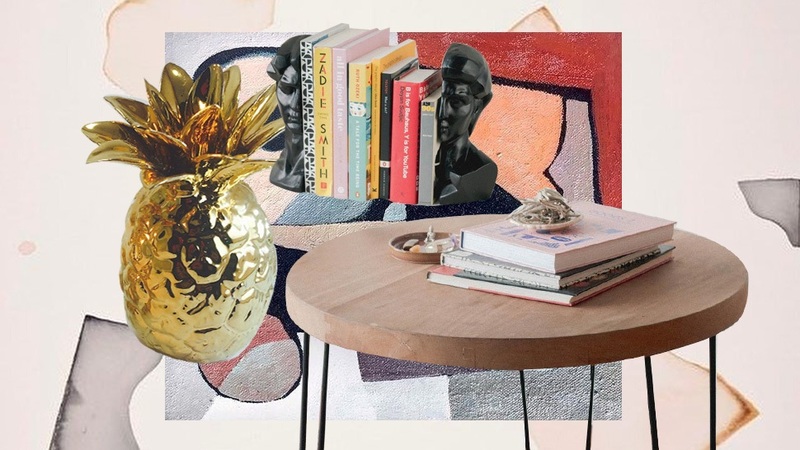 A few years ago, Bryant’s unit can be described as typical—with white walls, white ceiling, and pieces that can be found in most home stores. 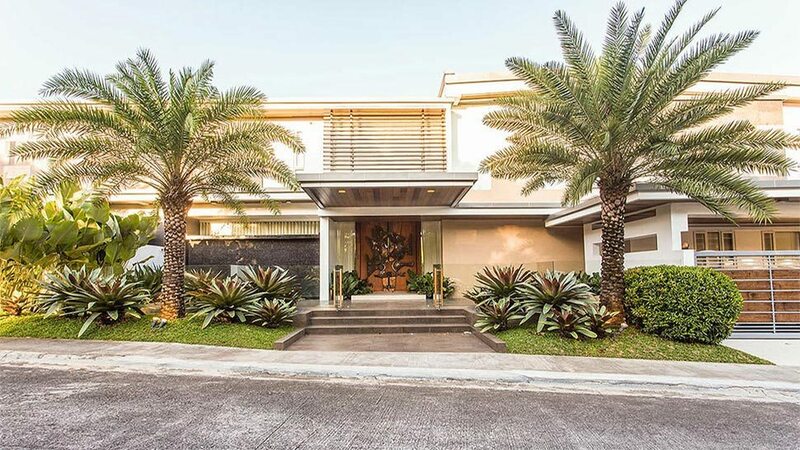 To improve his unit and give it a little oomph, he worked with interior designer Rod Lascano and architect Mary Bocalid. 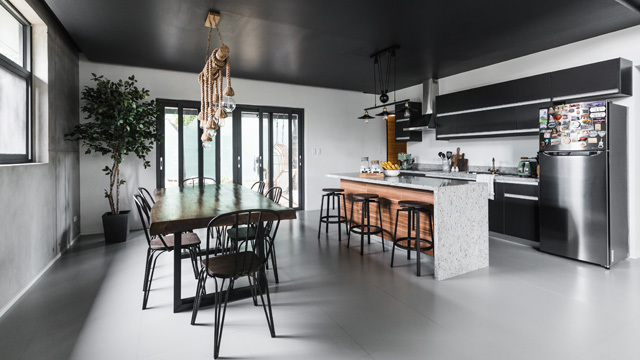 After a remarkable 30-day renovation period, his condo looks brand new—with black cabinets and walls adding to its appeal. Though the space is small, it works for Bryant as the areas transform to accommodate whatever Bryan needs to do. 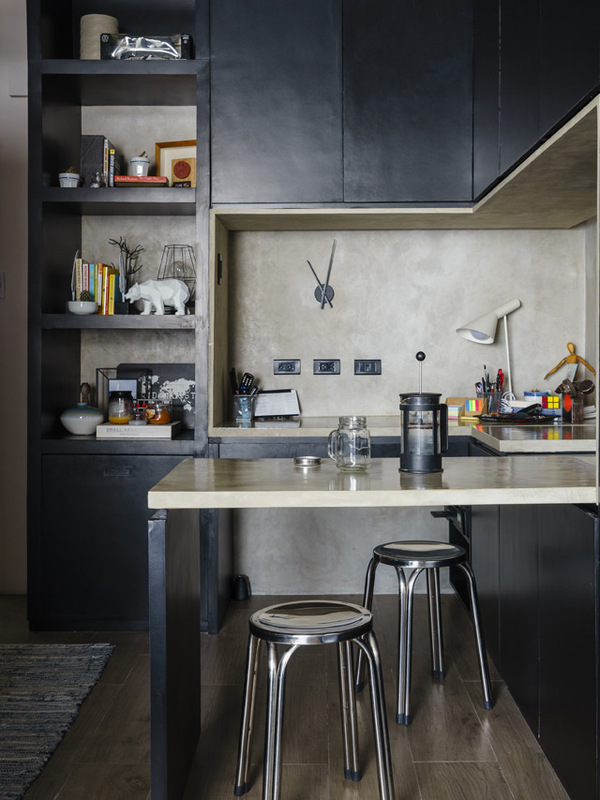 The dining area can be used as a home office and as an entertainment area when needed. 6. Find a design professional you can trust. 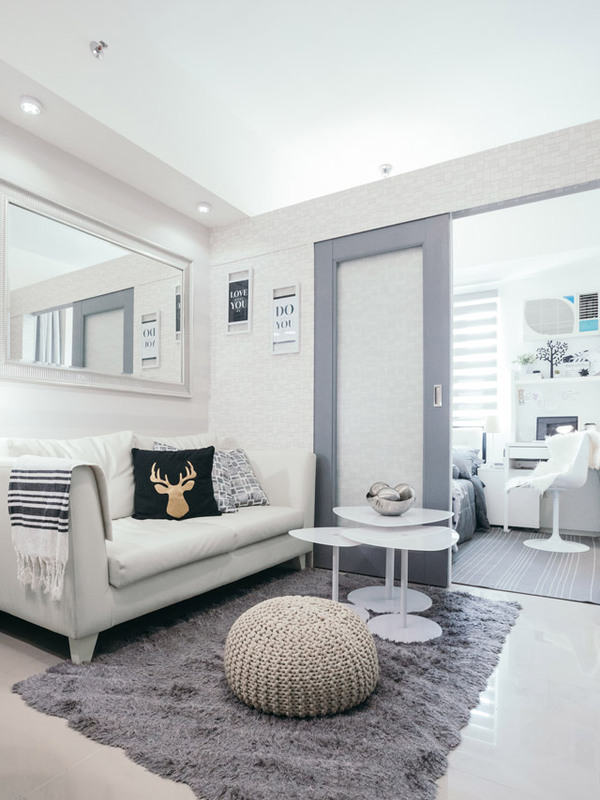 After purchasing a unit in Taguig, Ryan had to look for a designer who can help him improve the condo. 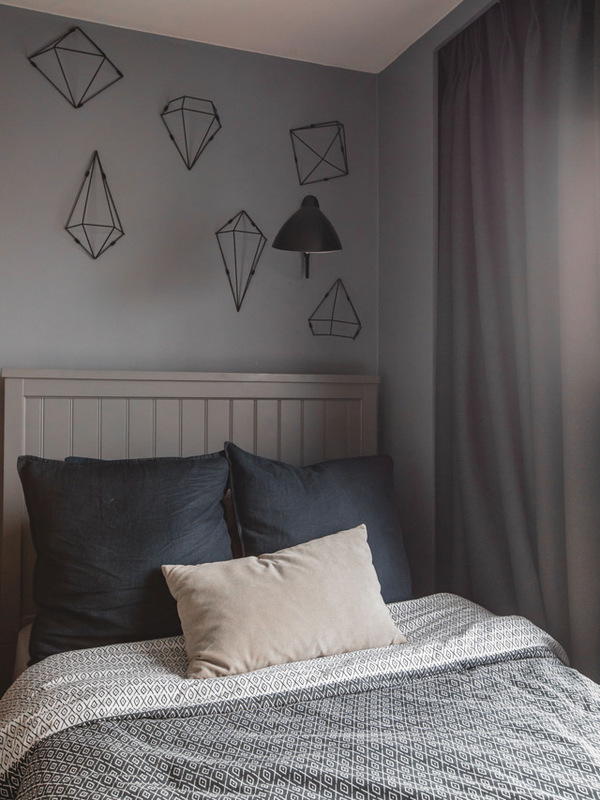 Fortunately, he didn’t have to look far and wide for one—his sister was able to connect him to an interior designer and a contractor. 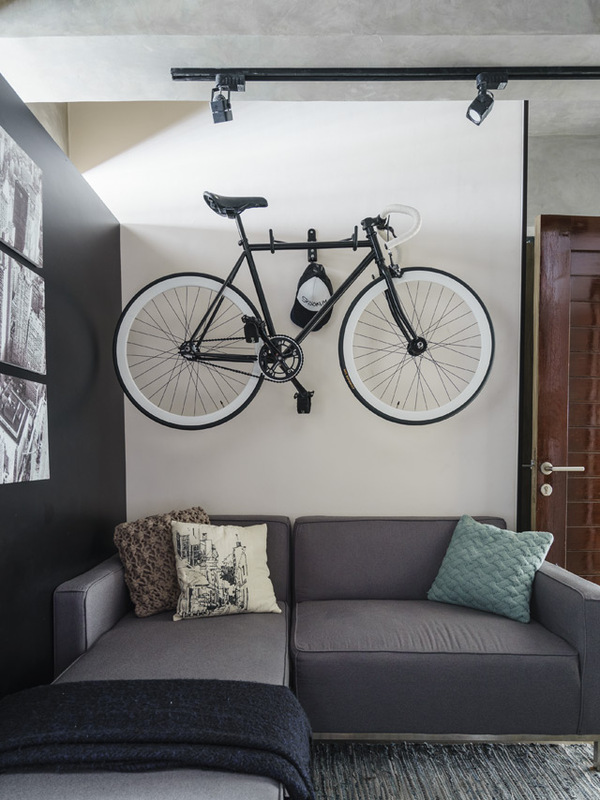 Interior designer Irene Reyes successfully transformed the unit into an industrial-inspired man cave. “She did a good job in converting my ideas into an actual perspective design. I am based overseas and we do most of the coordination via email. She also coordinated with the contractor,” says Ryan. 7. Always be on the lookout for budget-friendly quality finds. Call it peer pressure, but after seeing his colleagues invest in real estate, Michael decided to do the same. It’s a good decision as the location of the property is accessible—whether you’re coming from the north or the south. “Bahay talaga ang totoong dream ko. Pero ngayon mas practical na may space na accessible sa lahat. It's along EDSA at malapit sa MRT," he shares. 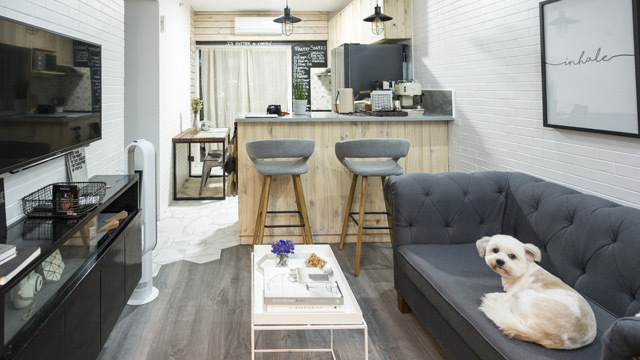 Guided by interior design videos and pegs he found online, he was able to create a Scandinavian-inspired unit defined by an all-white palette. 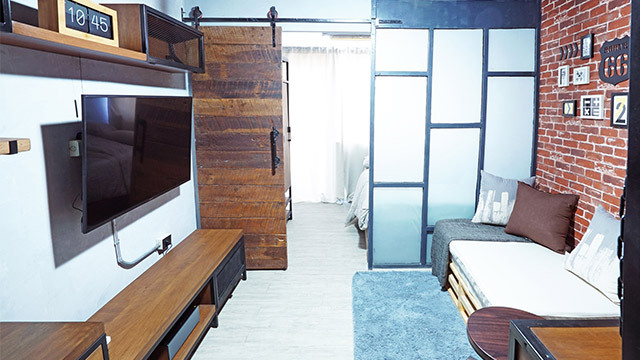 He shopped at Mandaue Foam, SB Furniture, and HMR to look for small-space-friendly pieces that are within his budget. *This story originally appeared on Realliving.com.ph Minor edits have been made by the Preview.ph editors.